We now learn that they are using li-ion battery cells from LG Chem, dual cameras in the mirrors, and more. 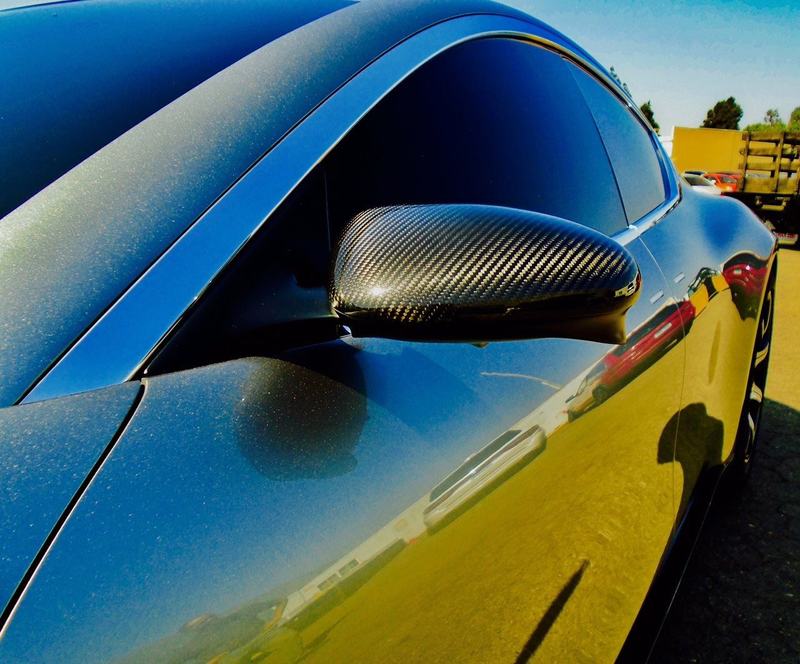 We had our doubts about Fisker’s new venture since the beginning because they made the claim that they would bring to market a new graphene-based hybrid supercapacitor technology. If that really was their energy storage system for the vehicle, it would be their business and a revolutionary one, not making actual car. But they have since abandoned this technology, at least for the first generation of the EMotion, and Fisker instead said that they will use li-ion NMC battery cells, which are already popular for electric vehicles. He claims the “highest energy density”, but every automaker is claiming the same for upcoming new vehicles and it doesn’t mean much until it’s actually in mass production and used in vehicles. Fisker has been promising autonomous driving features for the vehicle and a sensor suite that would include cameras and a lidar sensor. It’s not clear how the small startup plans to develop both an all-electric and autonomous vehicle from the ground up – unless they are seeking partners. Coincidently (or not), the prototype of the EMotion was recently seen at Apple’s headquarters. 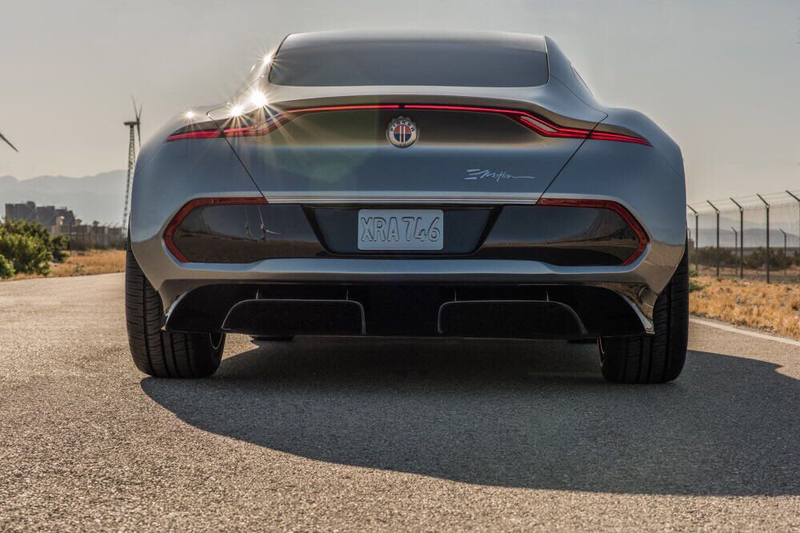 We now know a lot about the vehicle, which Fisker plans to bring to market in low volume in 2019, but it’s not clear how they plan to finance the production of the $130,000 electric sedan. It was the most difficult part with Fisker’s last EV startup and the Fisker Karma, which was plagued by manufacturing issues that led to several recalls. The vehicle is now back as the Karma Revero, but it’s too early to say how it is doing. Fisker’s EMotion could potentially be an interesting all-electric alternative to the plug-in hybrid Revero, but will it be in production in 2019? Or ever?